Achievements in World of Warcraft are both a record of your accomplishments and a window into the memorable moments that await you. Every achievement tells a part of your story—but if memories aren’t tangible enough for you, a few come with rewards such as pets, titles, and even mounts. You can see why so many people love to go achievement hunting. You can wrap yourself in several achievements in World of Warcraft, and some of them are both style-enhancing as well as rewarding. Yes, looking fine is its own reward, but function is also important in fashion! For the low, low price of only 6800-8500 gold, you can earn this achievement—as well as increase your travel options. 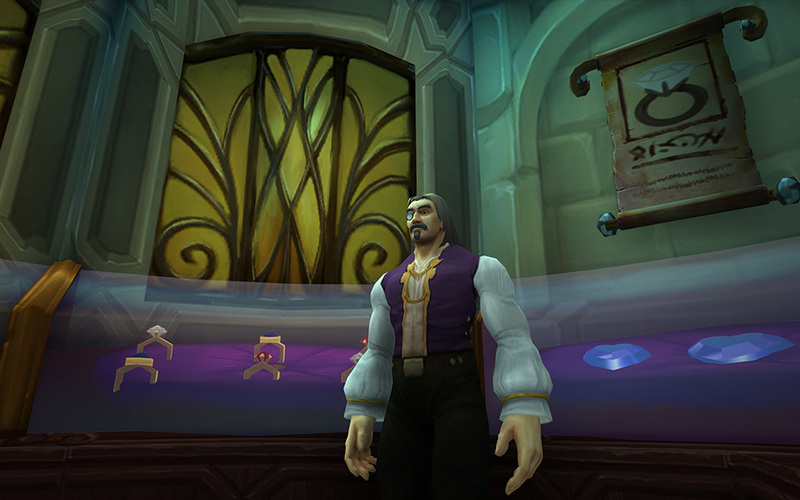 The Ring of the Kirin Tor gives you a teleport to Dalaran (in Northrend), which means that you can much more quickly transport yourself to the Caverns of Time, your capital city, or anywhere in Northrend. Discriminating travelers love this ring, and you will, too. To obtain the ring and achievement, travel the old fashioned way to Dalaran, then find Harold Winston. His asking price includes a discount if you have good reputation with the Kirin Tor. Hand-me-downs are back in style this season, and there's a good reason to bump your collection up to at least 35 antiquated pieces. That's right, there's a mount waiting for you when you embiggen your collection of heirlooms. It's called the Chauffeured Chopper, and it's worth working for, since your level 1 characters can use it. But more importantly, heirlooms are fun to wear! This achievement can be costly, as many heirlooms are available for gold. Wowhead has a guide that will help you identify the best heirlooms for you, but it won't help you save up to buy them—you'll have to achieve that for yourself. 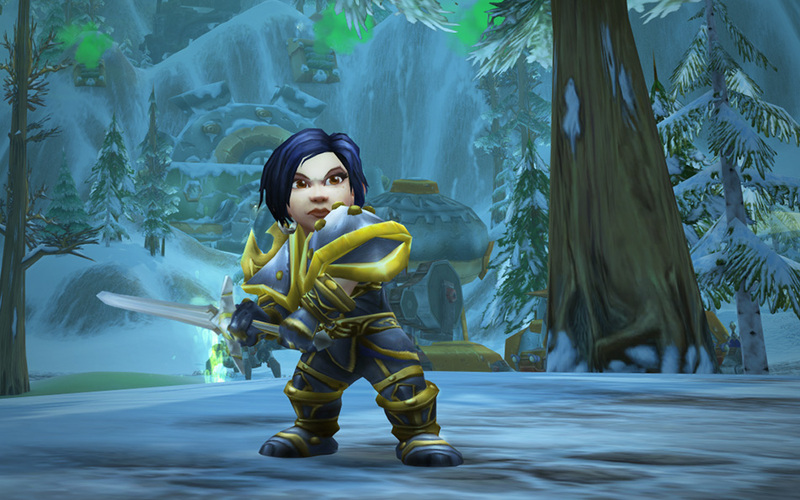 Every time you get a new tabard, don't forget to equip it. There are over 100 different tabards to be tried on. This achievement gives you one more and makes it 26! But before you waste time asking just anyone to sell you a tabard, you'll want to plan out your collection. Again, there's a fine guide on Wowhead for finding them. You're going to like the way your achievements look. We guarantee it.